Importers and in some situations banks do not accept claused bills of lading. Only clean bill of lading can be acceptable for the buyers. That is because, importers pay for the goods, whose quality characteristics have been determined by formal agreements, such as sales contracts, proforma invoices or purchase orders, which have been signed not only by importers but also exporters as well. No importer wants to receive possibly damaged, highly unusable or totally worthless product. 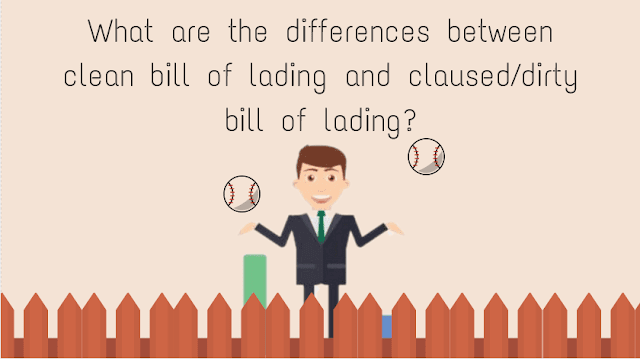 Clause bill of lading is a good indicator of that the goods are not in desired condition, when received by the carrier. What Sort of Clauses Make a Bill of Lading Unclean? or their packaging may turn a clean bill of lading into an unclean bill of lading. What is the Relationship Between Clean Bill of Lading / Claused Bill of Lading and Quality of Goods? Unclean bill of lading is a good indicator that the goods may not be received the expected condition. But, clean bill of lading does not confirm that the goods will be received in agreed quality. Transport companies do not understand the specifications of goods that they carry. Additionally, in most cases, transport companies do not see the actual goods as it is happened in containerized shipment. Container carriers could only see containers' outer surface. They have no chance to look at the inside of the containers. Clean Bill of Lading: Desired sea transport document by importers. Unclean Bill of Lading: Not acceptable by banks and importers. Clean Bill of Lading: Standard bill of lading marked with standard shipped on board notation. Clean Bill of Lading: May indicate that the outer package of goods are in goods condition, when received by carriers. 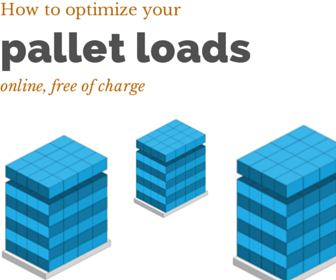 In containerized shipments, the outer package is the container. It does not confirm that the goods will be received in agreed quality. Unclean Bill of Lading: It is a good indicator that the goods may not be received the expected condition.